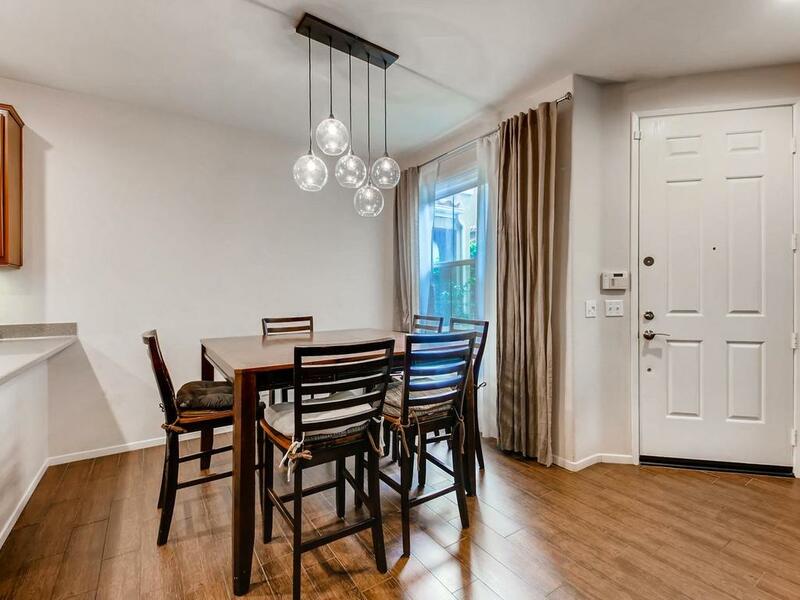 1604 Avery Road, San Marcos, CA 92078 (#190013391) :: Neuman & Neuman Real Estate Inc.
A MUST SEE! 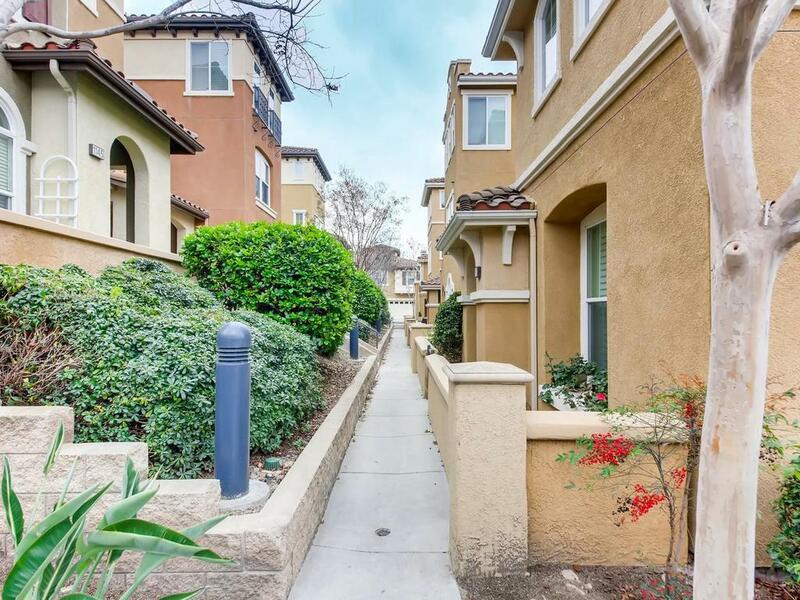 This beautiful townhome offers a desirable open floor plan, rarely available with 3 bedrooms/3.5 baths, right in the heart of San Elijo Hills. Located in Morgans Corner community with pool/spa & walking distance to town center, shops, restaurants, parks & schools. Featuring 1,515 ESF, 2 car attached side by side garage and spacious courtyard. Tastefully upgraded with luxury tile plank flooring, stone kitchen counters, S/S appliances, ceiling fans, upgraded lighting, a/c and more! FHA APPROVED. 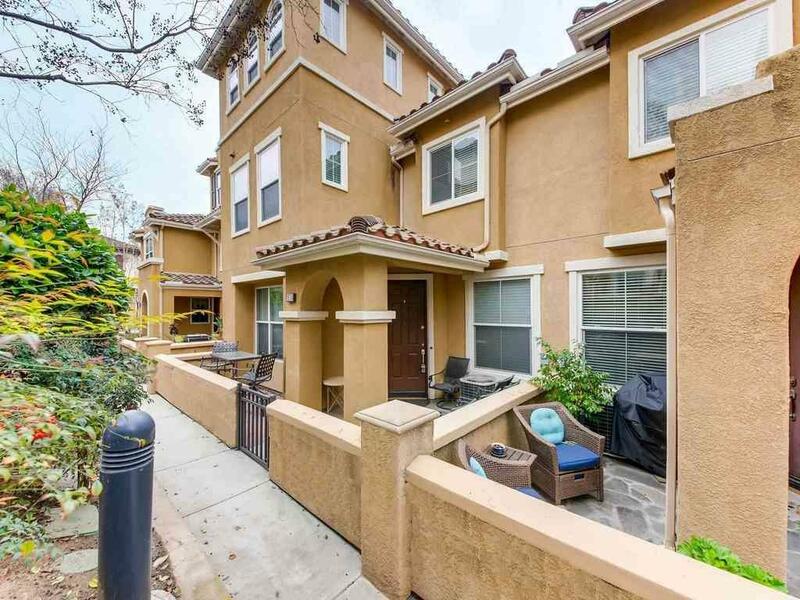 Rarely available 3 bedroom/3.5 bath townhome in Morgans Corner, with community pool and spa and right in the heart of the town center. Tastefully upgraded throughout: luxury plank tile flooring in family and dining rooms, upgraded flooring in all baths, kitchen w/ stone counters, stainless steel appliances and pantry, custom paint throughout, a/c, ceiling fans, plush carpet in bedrooms, spacious master bath with dual sinks and more. 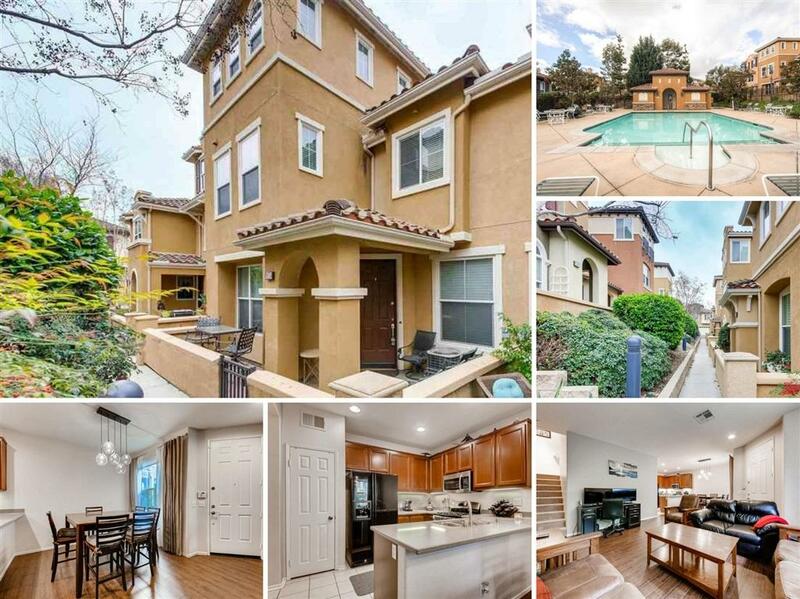 ** THE SAN ELIJO HILLS NEIGHBORHOOD ** Located in the award winning community of SAN ELIJO HILLS, just behind La Costa, a short drive to the beach. Neighborhood includes: Desirable schools, ballparks, soccer field, picnic area, bbq, playgrounds, dog park, community center...and all are within walking distance. Enjoy the pedestrian friendly shopping town center with stores, shops & restaurants, and more opening soon. 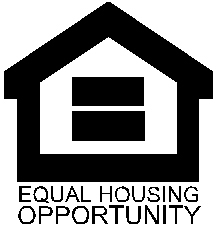 Room dimensions & sq footage are approximate, per builder & assessor`s record. Mello-roos is estimated. All MLS and marketing info is approximate and not guaranteed.